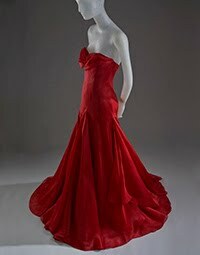 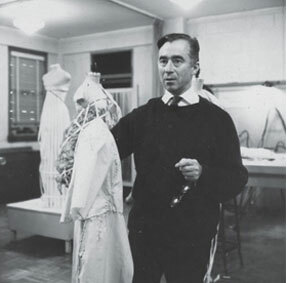 The Charles James label is preparing for relaunch. 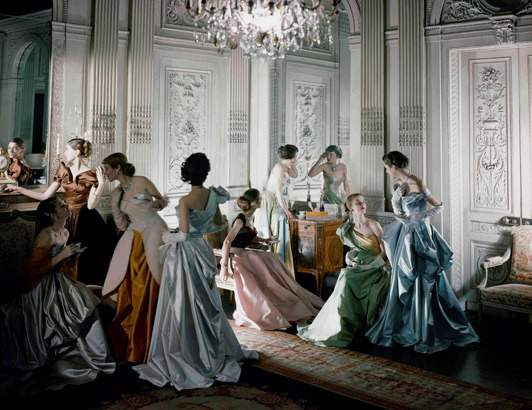 Teaming up with his wife Georgina Chapman and brother in-law Edward Chapman (founders of Marchesa), Weinstein plans to re-establish the brand and bring it to the same level as Chanel and Dior. 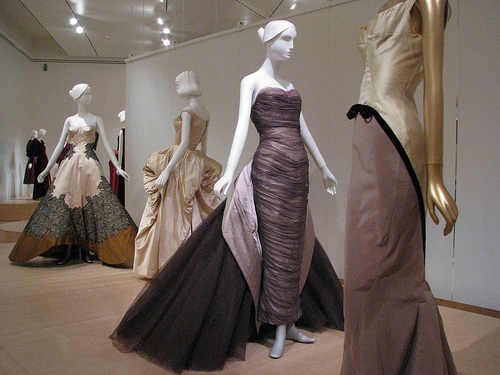 The Weinstein Company have agreed to license, with an option to buy, the defunct luxury fashion brand from the late couturier’s estate. 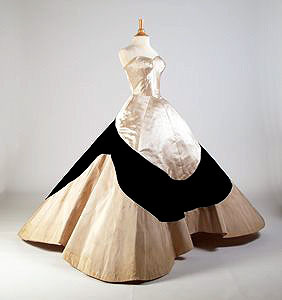 Is the modern fashion world ready for another couture brand, lets wait and see.